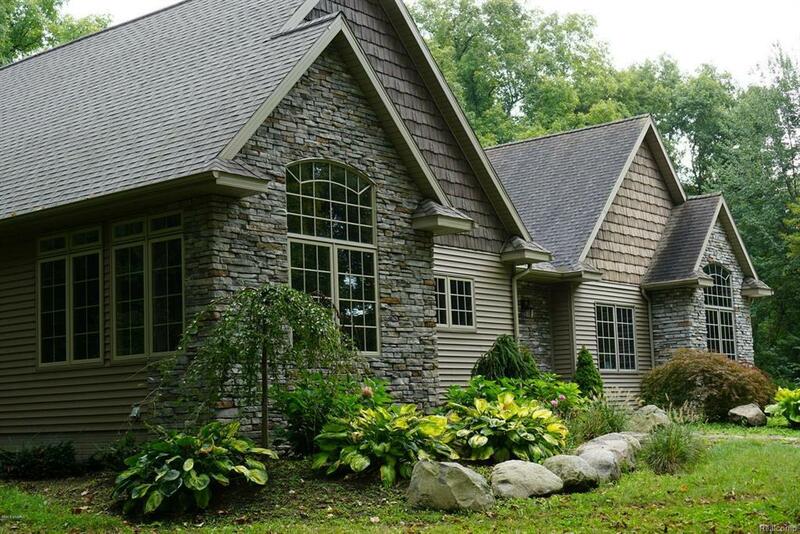 Stunning Custom-Built 5,400 square foot home on 6.8 private, wooded and landscaped acres. Also includes attached 1400 SF Mother-In-Law Home. 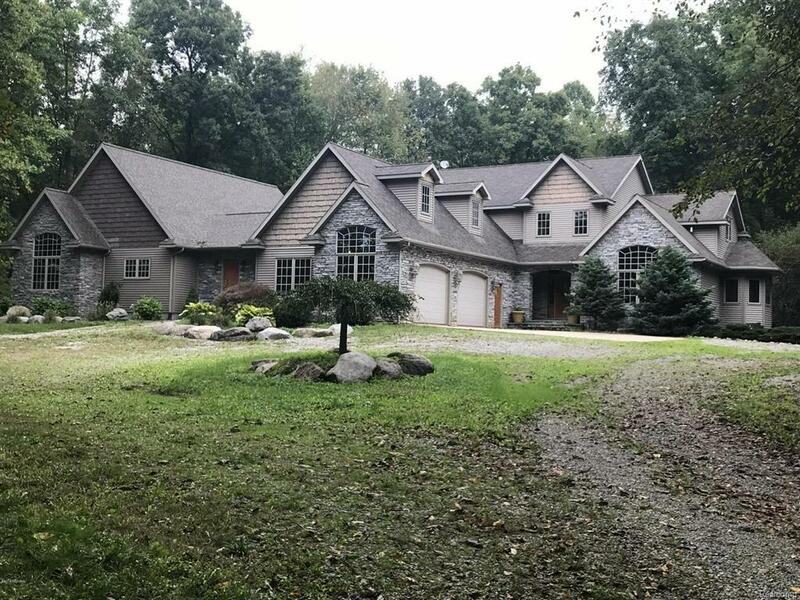 Located in pristine Hillsdale Subdivision, Baw Beese Rolling Meadows. Both homes feature elegant interiors, rich in custom made accents and grand architectural presence. 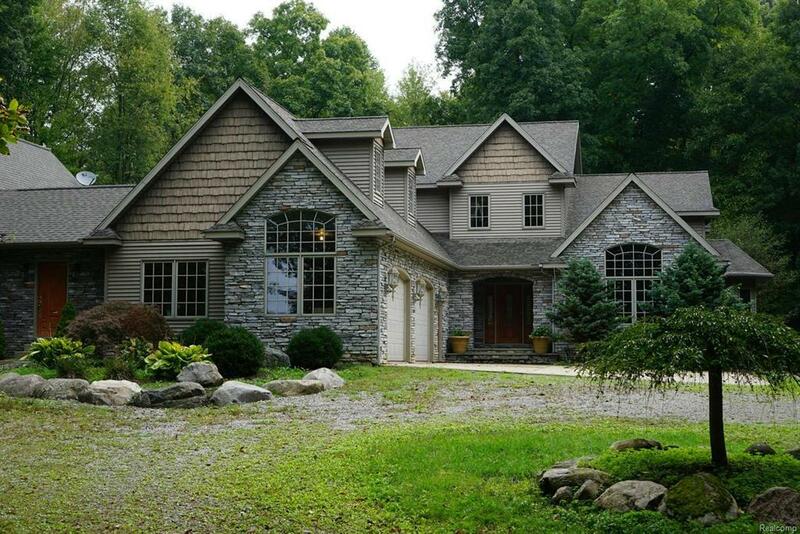 Cathedral ceilings, floor to ceiling windows, wood and slate flooring, stunning fieldstone fireplaces. Finished walk-out basement. Oversized two car garage. 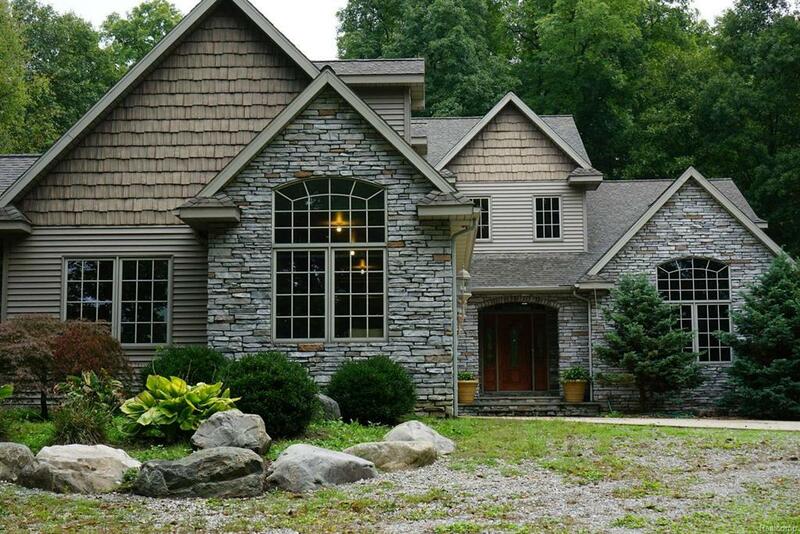 Feature sheet is available.Immediate Possession Too!, stunning fieldstone fireplaces. Finished walk-out basement. Oversized two car garage. Feature sheet is available. Immediate Possession Too! IDX provided courtesy of Realcomp II Ltd., via Re/Max Preferred Realty and Hillsdale County AOR MLS, ©2019 Realcomp II Ltd. Shareholders. Copyright 2019 Realcomp II Ltd. Shareholders. Real estate listings held by brokerages other than GK Real Estate Team | Real Estate One are marked with the Realcomp-approved IDX logo and are provided through IDX through Realcomp II Ltd. IDX information is provided exclusively for the consumers' personal, non-commercial use and may not be used for any purpose other than to identify prospective properties consumers may be interested in purchasing. Any use of search facilities of data on the site, other than by a consumer looking to purchase real estate, is prohibited. The accuracy of all information, regardless of source, is not guaranteed or warranted. All information should be independently verified. Data last updated: 2019-04-23T23:56:42.947.